Friendship Builders has been building and remodeling homes in Washington state since 1974. As a 2nd-generation family business, Friendship Builders offers a unique blend of craftsmanship, problem-solving skills, and integrity. What is Friendship Builders? 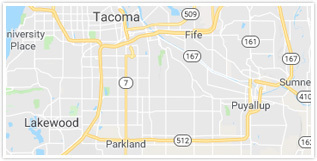 At its most basic level, Friendship Builders is a kitchen and bathroom remodeling and repair contractor with locations in Tacoma and Yakima, Washington. We are able to expertly perform jobs ranging from small repairs all the way up to full remodels, and everything in between. 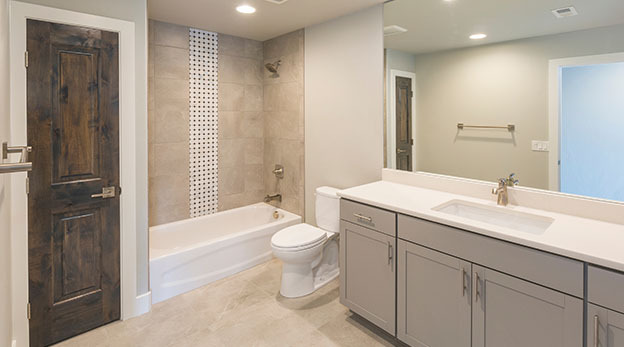 Whether you are looking for a new tub and surround, a custom tile shower, new vanity, counter tops, or a small kitchen or bathroom repair in Tacoma or Yakima, we are able to design and perform the job with your vision and budget in mind. However, HOW we do business is much more important to us than WHAT we do. You can find our core values right in our name. If you look up the definition of friend, one of the definitions you'll find is "a person whom one knows, likes, and trusts." Since 1974, our business has thrived on our ability to build trust and ultimately friendships with our clients. We still regularly receive referrals from clients we first worked for decades ago! It is our hope that you will give us the chance to show you what Friendship Builders is all about! We offer free estimates. 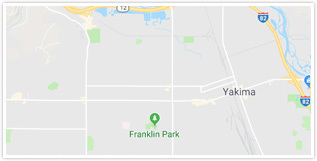 If you are looking to have some kitchen or bathroom work done and would like a free on-site quote, give us a call or fill out the form on this page. We look forward to hearing from you! Nate is a very conscientious craftsman that takes pride in his work and he makes sure that the job is done right. If you are looking at his ad then you are considering using his services. My advice, hire him!